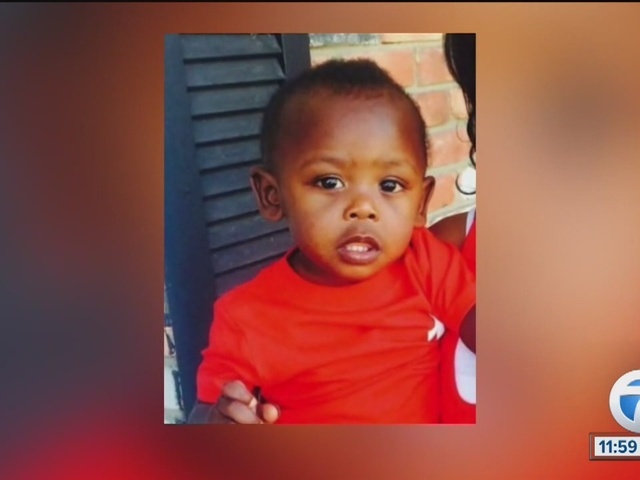 Two state social workers have been charged in connection to the death of a 3-year-old Detroit boy earlier this year. According to the Wayne County Prosecutor's Office, Elaine Brown, 24, and Kelly Williams, 47, were charged in the death of Aaron Minor. His decomposed body was found on May 25 in his mother's apartment by a maintenance worker. His mother, Deanna Minor, was charged in August in connection to his death. She is charged with second degree murder, several counts of child abuse and failure to report a dead body. At the time of Aaron's death, Deanna was in the hospital with mental health issues. She was picked up by an ambulance on May 16, just nine days before Aaron's body was found. She may not have indicated that she had a small child in her apartment, and it's unclear if anyone asked. Both Brown and Williams are charged with involuntary manslaughter, second degree child abuse and willful neglect of duty. It is believed that Brown, a Child Protective Services worker, received a referral from Deanna's mental health worker on April 21. As a result, she visited the home and found there was inadequate food in the house. It is believed that she never saw the mother and child again after April 22. Brown did speak to her supervisor, and then on May 9, sent a letter telling Deanna to contact CPS. It is believed that Deanna failed to do so. “We charged this case after much thought and deliberation. We did not make this decision lightly. We must seek to hold these defendants responsible for their alleged inaction," Prosecutor Kym Worthy said. "The ultimate result in this case was the death of a child that never should have happened."